When: Fri., May 3, 7:30-9 & 9:30-11 p.m., Sat., May 4, 7:30-9 & 9:30-11 p.m., Fri., May 10, 7:30-9 & 9:30-11 p.m. and Sat., May 11, 7:30-9 & 9:30-11 p.m.
As Oklahoma’s premier sketch comedy theatre, we raise the bar for completely original, locally crafted, trail-blazing entertainment in OKC. With innovative scripts and music, all content is created by Oklahomans for Oklahomans. Treat yourself to a new kind of night out and enjoy our Oklahomegrown hilarity crafted especially for you. 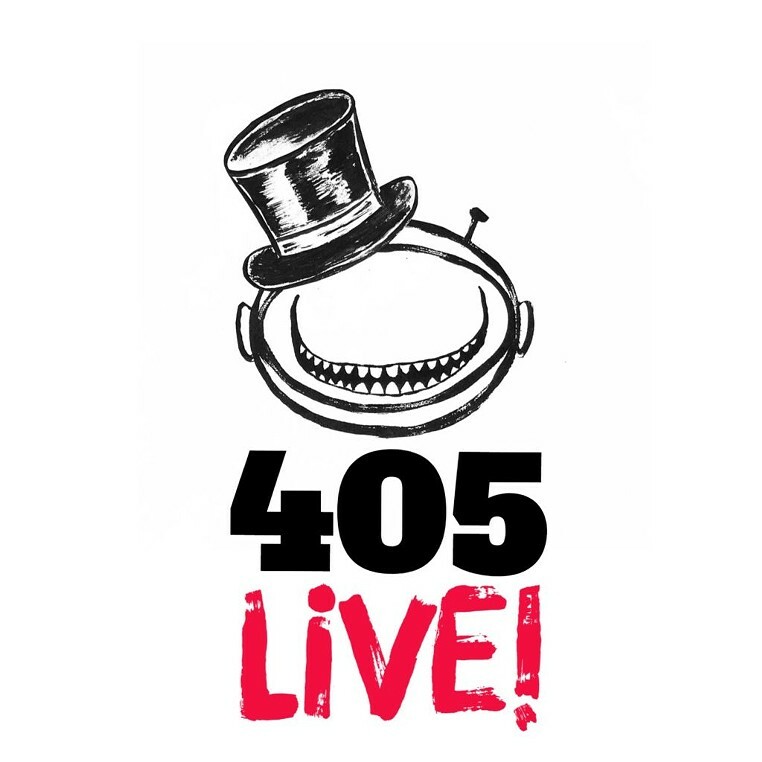 405 LIVE! runs May 3, 4, 10 & 11, with shows at 7:30pm and 9:30 pm each night. We are hosted once again by the lovely ACTS theatre, where we will have a catered bar in the comfy lobby. We can’t WAIT to share this new show with you!! !